How to synchronize your PR-activity with information field around the EURO 2012? 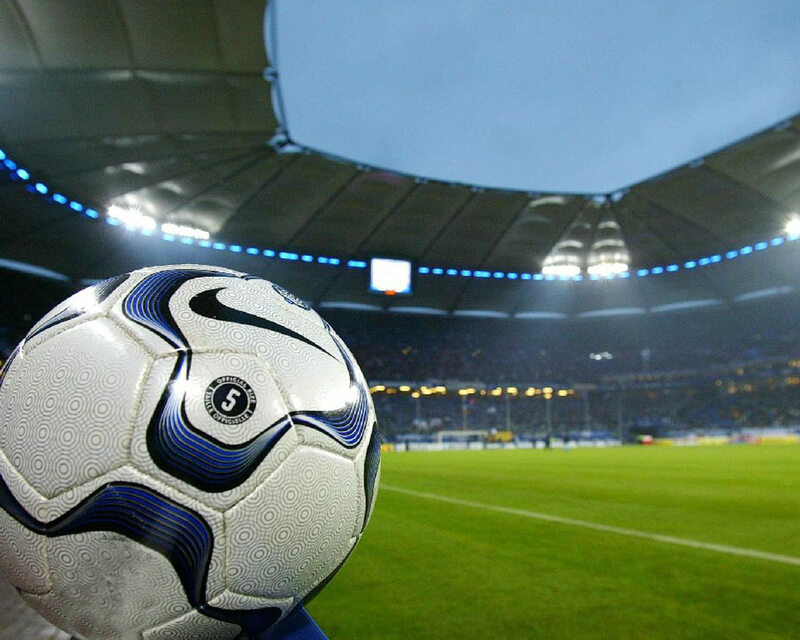 News / trends / How to synchronize your PR-activity with information field around the EURO 2012? In the autumn business season that precedes the 2012 year many Ukrainian companies wonder how to unite their own PR-activities and the European Football Championship? Solution of this task for potential clients is priority for the coming period to the strategic communications company Publicity Creating. Qualified employees analyze the situation and provide appropriate programs for the integration of subject "Euro 2012" in client’s communication strategy for 2012. This problem’s solution will allow Publicity Creating clients not only to get lost in the information noise around EURO 2012 but also synchronize their PR-activities with this global event and get a certain image and marketing dividends. "It’s obvious that the EURO 2012 theme will be key during the first half of next year. There is a sense to link your public relations activities with the European Championship to not get lost in the information noise around this event. For our current clients we’ve found opportunities to use the fact of the championship in our country to enhance their PR-activities, increase its efficiency. So we decided to offer this strategic service to a wide range of Ukrainian companies" said General Director of Publicity Creating Valeriy Kureiko. Separately, it is worth to notice that practically all serious companies need to develop professional PR-strategies and information model on the year period independently of the EURO 2012 subject. Autumn business season is a good opportunity to prepare these documents and plan PR-activity using the services of specialists Publicity Creating in time.